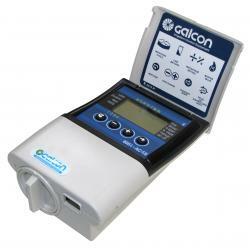 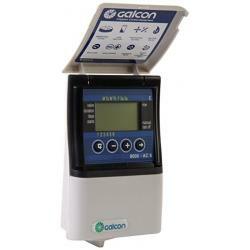 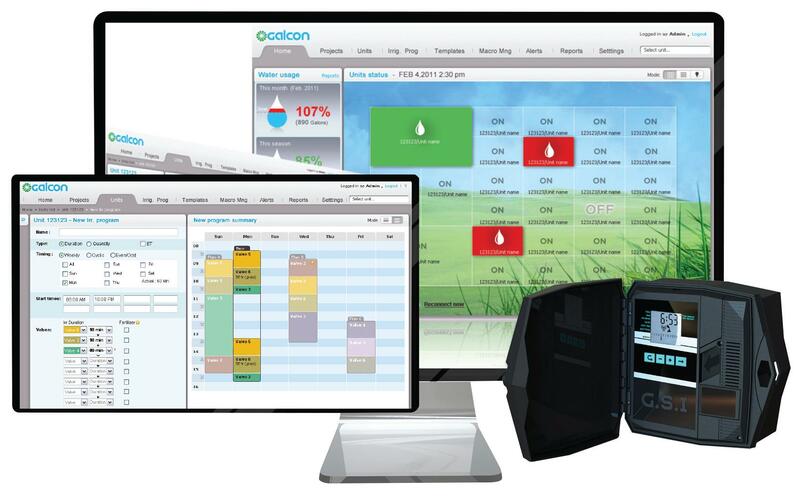 The Galcon Smart Irrigation Controller is a web-based, indoor or outdoor irrigation controller that makes it easy to optimize crop watering and nutrient injection schedules. 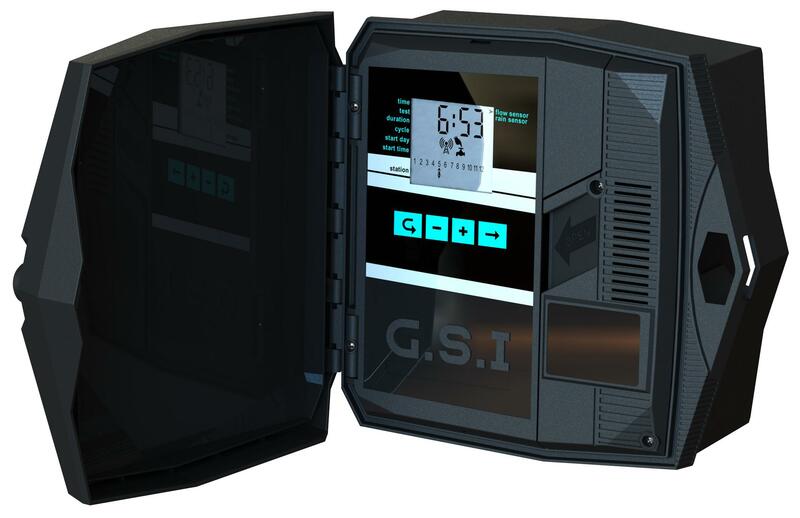 GSI's web based capability enables control anytime and from any place through the use of an internet browser or a convenient mobile device application. 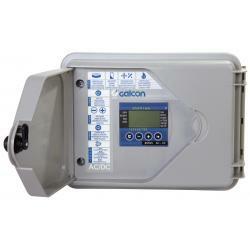 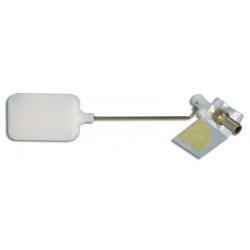 GSI AC is used where power is readily available while GSI DC or GSI Solar can be used where alternate power is needed. 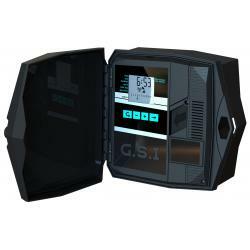 GSI delivers with 8 different irrigation programs, nutrient injection control as well as metering capability of both irrigation water and nutrient injection.